Last week I watched my heroes, the six Hillbilly Hunters, chase vainly after the Hell Hound of Pike County, Kentucky. 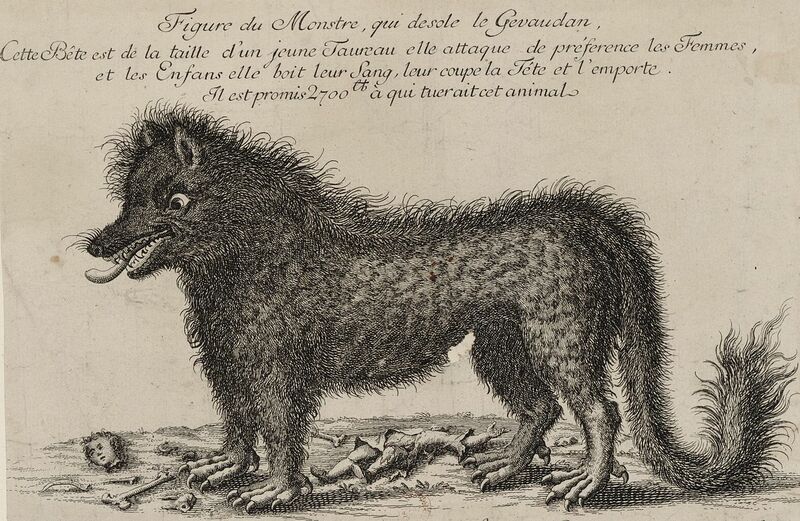 As a European, though, I could not possibly be unaware of this fearsome creatures’s striking similarity to the so-called “Beast of Gévaudan”, or, in Occitan, the language spoken by the ordinary people in this area of France at the time, “La Bèstia de Gavaudan”. 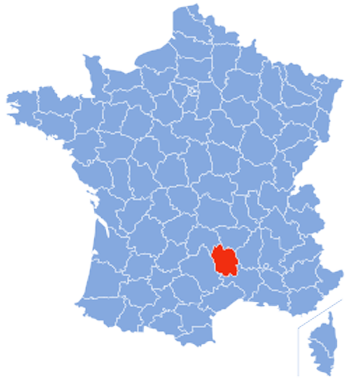 Whichever language is used, this is the historical name given to the creature which ravaged an area of up to 300 square miles in the province of Gévaudan, in the Margeride Mountains in south central France. In those distant days, between May 1764 and June 1767, this entire area was completely agricultural, and it was common practice once winter ended, to send the herds of cattle or flocks of sheep up into the spring and summer pastures in the high mountains. In an era long before mass communication, news was slow to emerge from the region of an epidemic of killings by an unknown but huge creature. This animal preyed for the most part, usually in broad daylight, on the young boys and girls who were sent up into the mountains for months on end to look after their father’s animals. Sometimes its prey was the women who lived in lonely cottages and tiny villages, often as they tended their animals or gathered crops in open fields. These three categories constituted, of course, the easiest of targets. They were made even easier by years of failed harvests and famine during the period preceding the first appearance of La Bèstia. Indeed, during the many huge beats which were to be organised during the following months, a whole succession of high ranking officials from Paris were all astonished to see the peasants who were taking part, fainting and falling over, passing out from malnutrition and the physical effort involved in walking for any distance across fields or through woods. The creature, for the most part, ignored men, and likewise cattle, sheep and goats. After the kill it would disappear into the dense patches of forest scattered across the granite plateaux and grass covered hills. The number of victims differs according to sources. One study estimated there were 210 attacks, with 113 deaths and 49 injuries. Nearly a hundred of the victims killed were partly eaten. However, other sources put the number of fatalities at between sixty and a hundred, mostly defenceless children, or perhaps adult women, with more than thirty victims injured. Attempts have been made to compile full lists of his victims’ names. Click on “Attacks” on the left hand side of the webpage. Here are some contemporary illustrations of the creature, nearly all of which depict girls or young women as the victims. According to those who saw the attacks, the monster had formidable teeth and an immense tail. 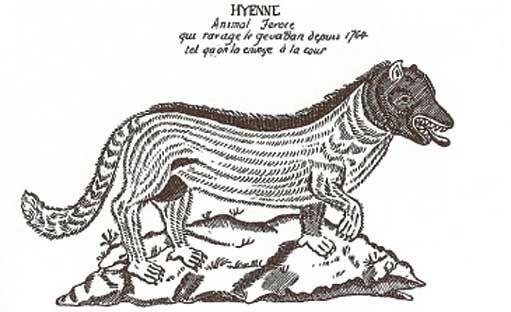 In general, La Bèstia resembled a wolf but it was huge, between a calf and a horse in size. Overall, its fur was said to be unusual in colouration, mostly red, but its back was streaked with black. It had a large doglike head, a snout like a wolf and a mouthful of large teeth. Its small straight ears lay close to its head, and it had a strong neck and a wide chest. The tail was immensely long, and somewhat like that of a panther. People who were struck by the tail said that it was a blow of considerable force. One or two witnesses said La Bèstia had cloven hooves, or that the end of its four limbs was tipped with a hoof. Others said the claws were so heavy that they merely resembled hooves. My knowledge of Old French is limited, and I do not know whether the spellings are correct for 1764, or whether the priest was writing the words as he would have said them. They would certainly not be correct by modern standards of orthography. “The rest of her body, which was lacking an arm, ripped off and consumed by the said beast, was laid in the cemetery of this parish of Rocles in the tomb of the ancestors of her father. Present at this were Jean TF, Jean, Jean-Pierre Bouet and Pierre Martin, the son of the late Antoine, from the place called Thorts, all of them illiterate. He must have been one of the very few adult male victims. 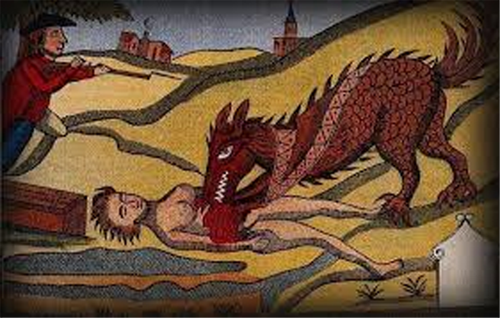 The horrific method of killing victims by ripping their throats out was frequently used by the Beast. Not surprisingly, the government eventually undertook to rid the area of this ferocious creature. 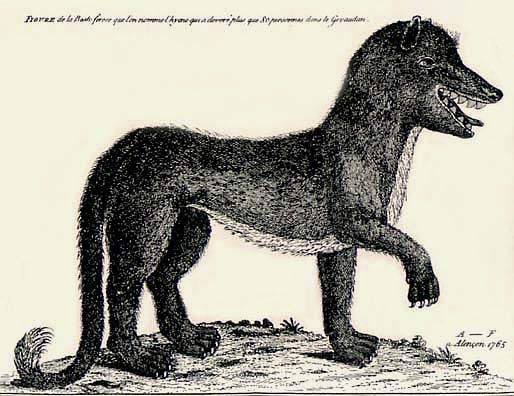 Duhamel’s written description said that the monster had the chest of a leopard, the legs and feet of a bear and the ears of a wolf. He thought the animal was some kind of hybrid, but considered that its father was a lion. He did not know what the mother had been. 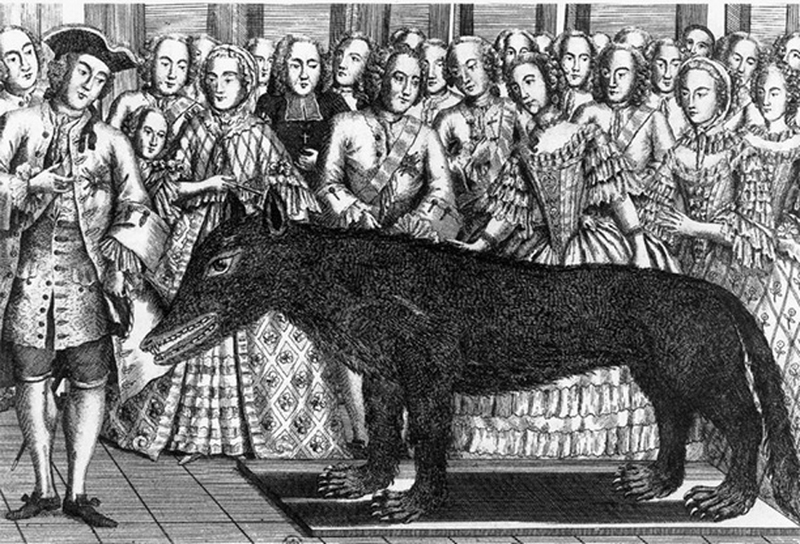 He, like d’Enneval and his son, who were to succeed him in March 1765, refused to believe that it was just an ordinary wolf. It was January 12, 1765, when twelve year old Jacques Portefaix and his little group of seven friends were attacked by La Bèstia. After several assaults, they drove off the monster by staying grouped together. The encounter came to the attention of King Louis XV who gave rewards to all of these gallant young men. including Jacques Portefaix who was given enough for his education. The King then decreed that the French state would help find and kill the monster. At this time, of course, the population of France believed that Louis was king by Divine Right. In other words, he was directly appointed by God. Clearly, if Louis could not protect his people from the ravages of an animal that was initially supposed to be merely a large wolf, then questions would certainly be asked about his suitability to rule the country in the face of what might easily be called a punishment sent from God. 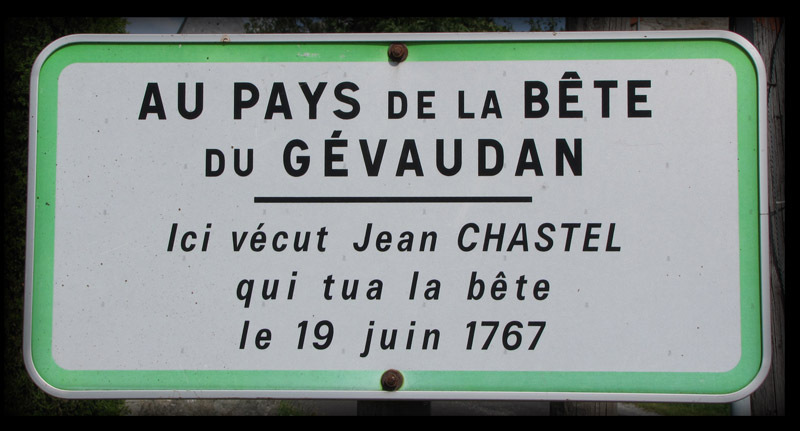 Three weeks later, therefore, a concerned King sent two professional wolf-hunters, Jean Charles Marc Antoine Vaumesle d’Enneval and his son Jean-François, to Gévaudan. They arrived on February 17, 1765, bringing eight bloodhounds trained to hunt wolves. Over the next four months father and son hunted wolves believing that eventually they would surely kill the beast. The attacks, however, continued and they were eventually to lose their jobs. 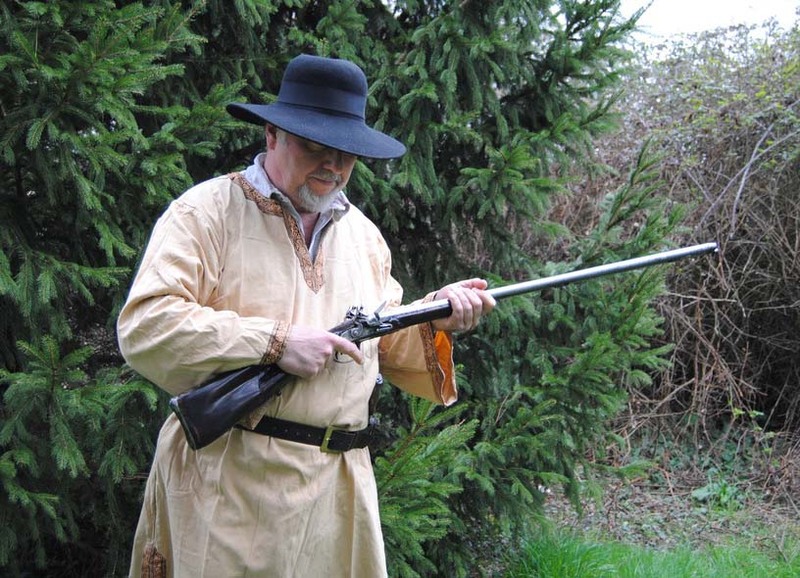 D’Enneval père had previously been considered “l’un des meilleurs chasseurs de loups qui ait jamais existé“, “one of the finest wolf hunters who had ever existed”. He had killed some 1,200 wolves in his lifetime, the majority of which, amazingly by today’s standards, were in the Normandy region. His final departing judgement, though, was that, whatever La Bèstia was, it was no wolf. 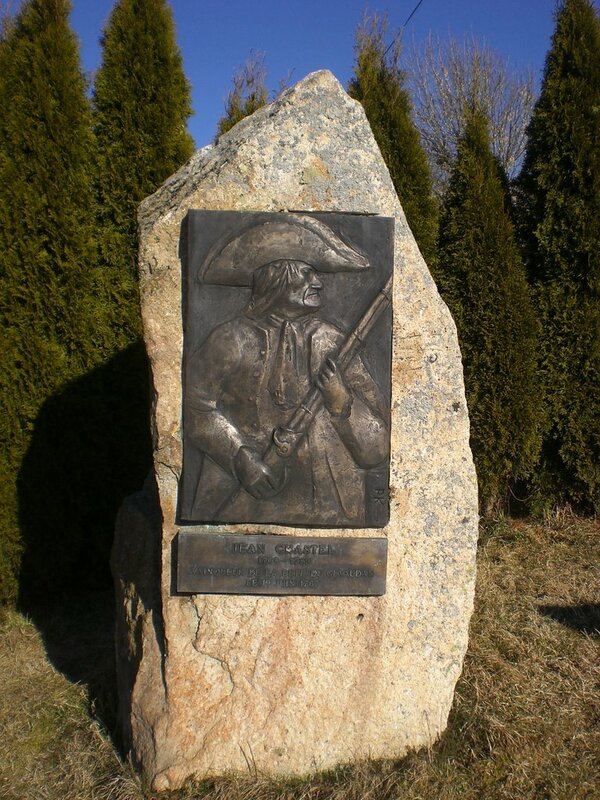 On June 22 1765, therefore, Monsieur Antoine de Beauterne, the king’s arquebus bearer and Lieutenant of the Hunt arrived. They began immediately to organise beats by the local people, and set about the same policy of killing as many wolves as they possibly could, in the hope that one of them would turn out to be La Bèstia. 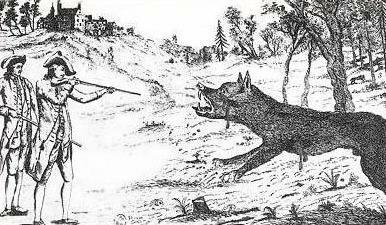 On September 20, 1765, Monsieur Antoine, as he was universally now known, killed his third and largest wolf measuring 31 inches high at the shoulder, 5 feet 7 inches long, and weighing 130 pounds. The wolf was named Wolf of Chazes after the nearby Abbey of Chazes. Strangely, though, this shooting did not take place where the Beast had ever killed anybody, and indeed, it had never been seen there previously. The animal was identified as the culprit by attack survivors who recognised the scars on its body inflicted by victims defending themselves. 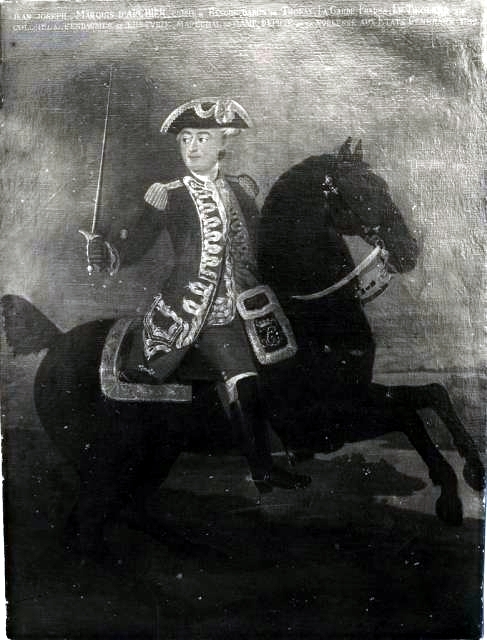 The wolf was stuffed and sent to Paris where Monsieur Antoine was received as a hero, receiving a large sum of money as well as titles and awards. And then, OH NO!! Very soon, and certainly from the month of November onwards, there were rumours of fresh attacks. They continued throughout the whole of 1766, and then twelve year old Marie Denty was attacked and devoured on May 16th 1767. The supposed second beast was duly killed by a local hunter named Jean Chastel. The death of this creature seems finally to have marked the end of these appalling attacks in this benighted region of France. Writers later introduced the idea that Chastel had shot the creature with blessed silver bullets of his own manufacture. This was probably so that it would fit in more exactly with the largely twentieth century tales told about werewolves, particularly in the cinema. Upon being opened, the animal’s stomach was shown to contain human remains. Like the first creature, this second wolf was sent to Paris, but, because it had decomposed so badly and was extremely smelly, nobody was particularly interested. Even so, what seems a very thorough autopsy was carried out by the King’s Notary, Roch Étienne Marin. One television programme, Australia’s “Animal X”, stated that this picture shows, according to Chastel himself, the animal that he shot. There are, as you might expect, any number of explanations of the identity of the Beast of Gévaudan. I will look at as many of these as I can in another blogpost. One thing, however, remains indisputably true: La Bête du Gévaudan was only too real, and terrified thousands of people for a good three years. He also can be googled, and any number of sites put forward their own interpretation of events. The Beast is on Youtube. He is also on Twitter and on Facebook where, hopefully, he no longer eats his friends.